ilulz Blog: [ilulz Station] Don't You Worry Child! My morning was wonderful full of relaxation, specially when listening to this song while driving! 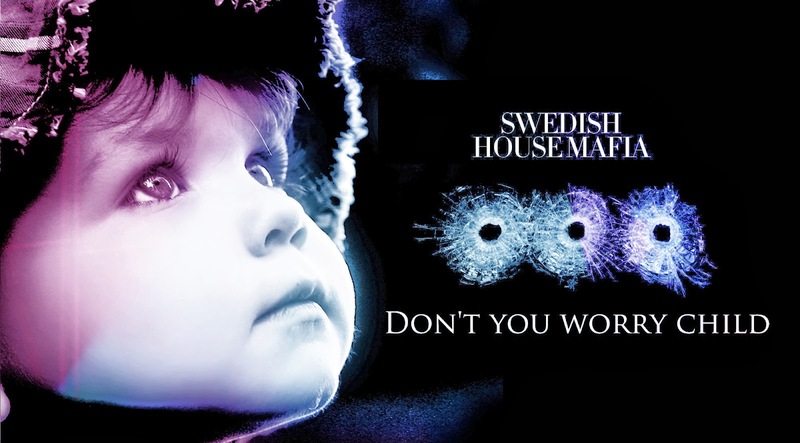 Today's song is Don't You Worry Child by Swedish House Mafia ft. John Martin.